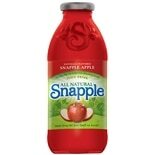 Shop Snapple Apple Juice Drink Apple (16 oz. 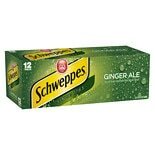 )16 oz. 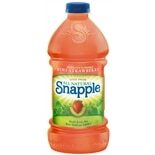 Shop Snapple Juice Drink Kiwi Strawberry (64 oz. 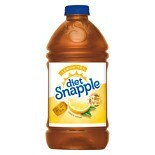 )64 oz. 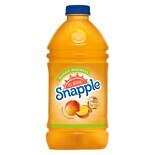 Shop Snapple Drink Mango Madness Mango Madness (64 oz. )64 oz. 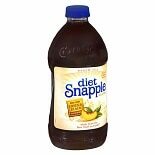 Shop Snapple Juice Tea Drink Blend Lemonade Iced Tea (64 oz. )64 oz. 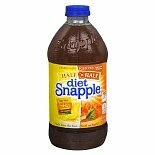 Shop Snapple Juice Blend Drink (16 oz. )16 oz. 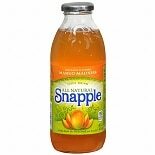 Shop Snapple Tea Peach (64 oz. )64 oz.